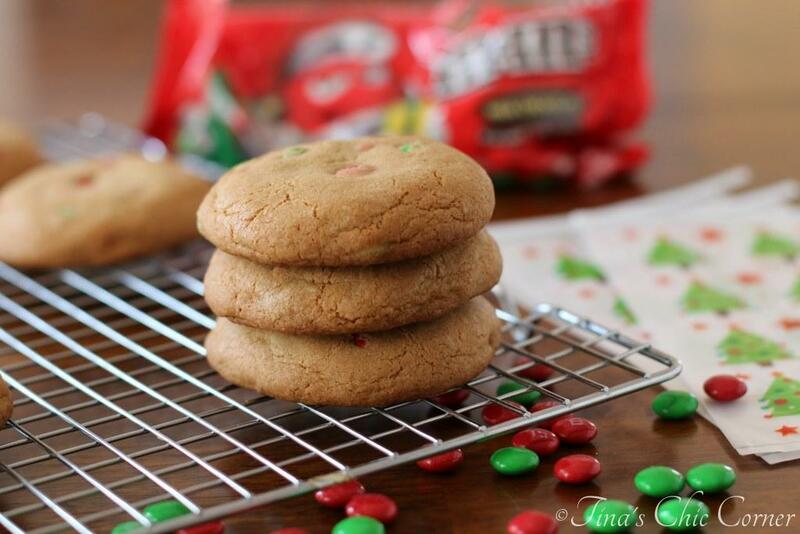 Are you a fan of using a cake mix to bake cookies? I used to think that a cake mix should only be used for baking cakes because it seemed weird to use it for anything else. However, since I continuously try to expand my horizons I tried it in the Chocolate Gooey Cookies. I love how they came out puffy and taste like mini moist cakes. That recipe was my inspiration for creating these cake mix dark chocolate chip cookies. 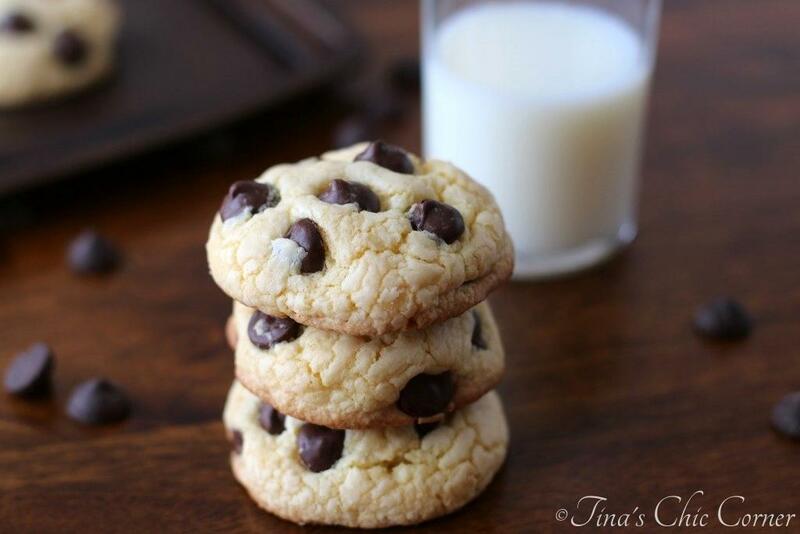 These cookies are a moist and cakey vanilla based cookie loaded with lots of dark chocolate chips. 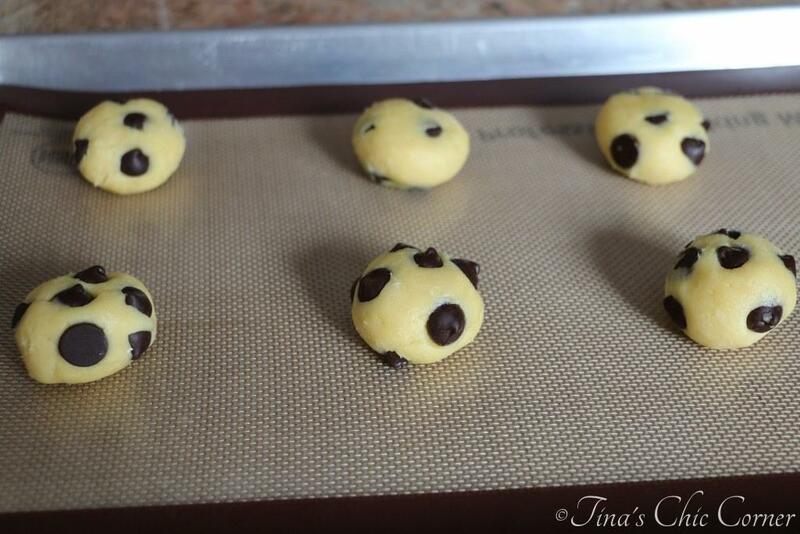 Roll the chilled dough into about 1 and 1/2 tablespoon sized balls. Bake them for about 16 to 17 minutes or until the edges turn a light brown. Let them rest for 1 minute and then remove them to a cooking rack. Sometimes I feel like a scientist when I’m baking cookies. When I make Nestle Toll House I’m always adjusting the amounts of flour, butter, or other ingredients in order to get the cookie perfect. However, that’s not the case when I use a cake mix for baking cookies because I’ve removed all those finicky ingredients from the equation. You do have to chill the cookie dough for at least two hours. The dough looks and feels similar to cake batter (shocker, I know) so it will need that time to stiffen up a bit. Even after it has been properly chilled it will still be sticky, but you will be able to handle it. 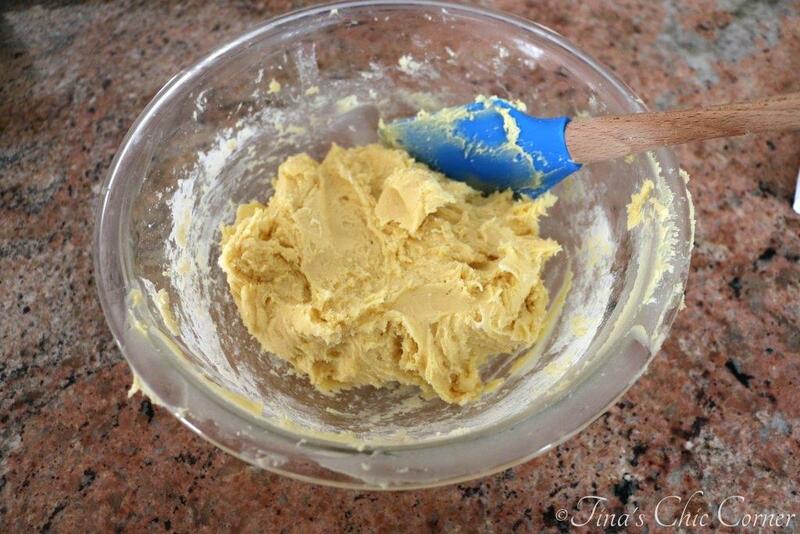 I use a cookie scoop (1 and 1/2 tablespoons) and form it into a ball. Then I slightly flatten it with my fingers. 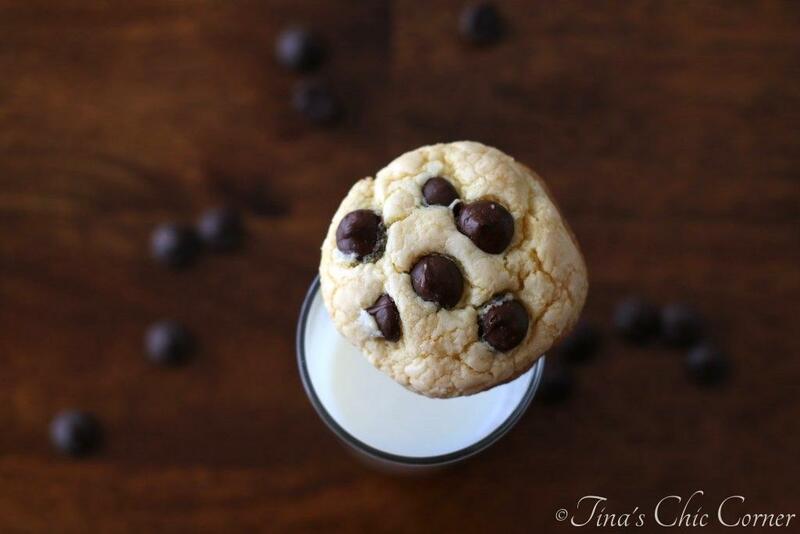 No chocolate chip cookie is complete without a glass of cold milk. How did it get to be 2 days before Christmas? I’m off to visit family for the better part of this week. I wish you all a beautiful holiday season! 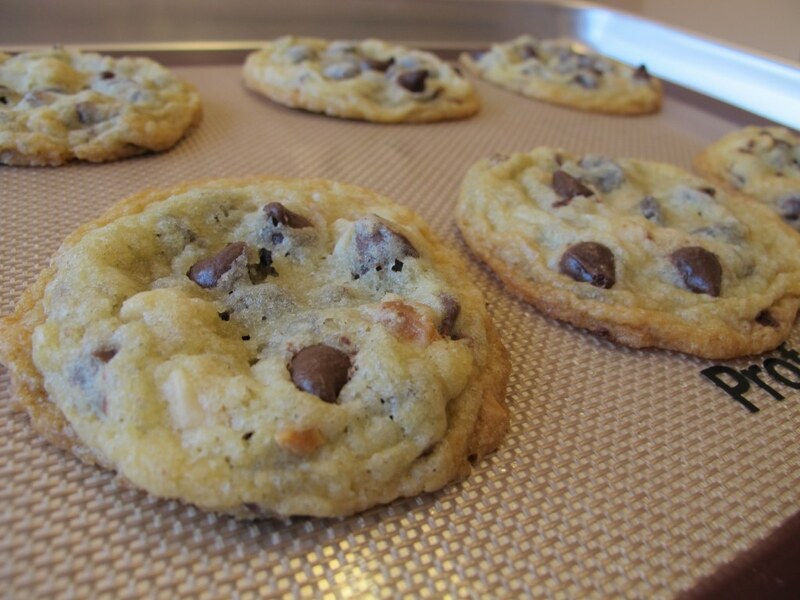 I’ve never used cake mix to make cookies before – but I bet it does make them fluffy! I think these look great – I’m going to have to try it. Have a Merry Christmas! 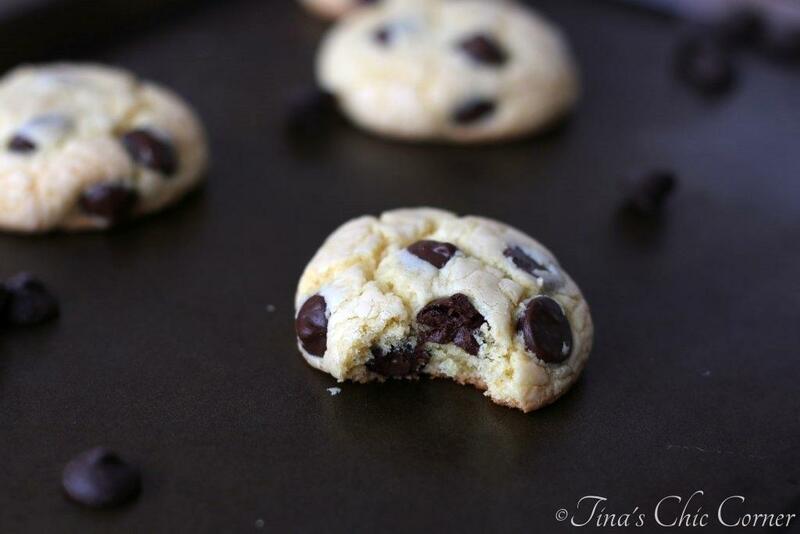 Cream cheese, cake mix, and dark chocolate chips – the ingredients have me sold! These look so good, so thick and soft. Pinning! Hehe, that’s awesome. 🙂 Hope you’re having a wonderful holidays Consuelo! I like making cookies with “short cut” ingredients when I’m short on time! These look great!! I love using cake mix to make cookies. They’re so soft and cakey, delicious! 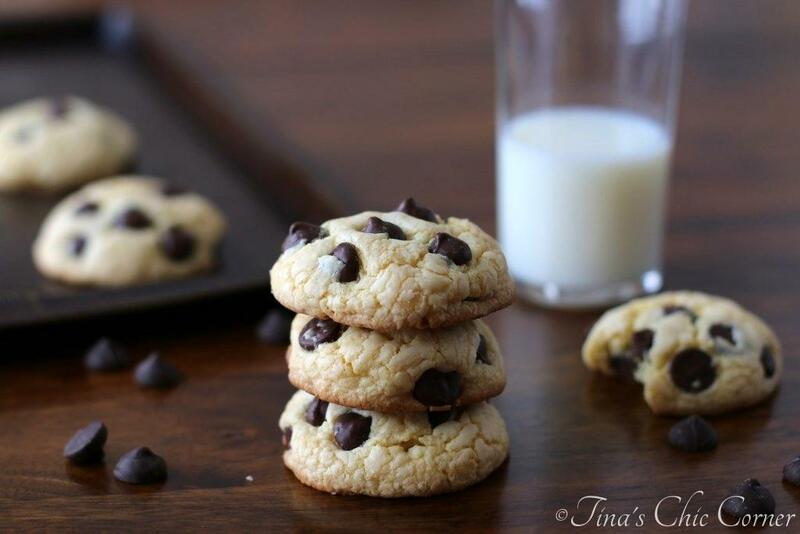 Tina these cookies looks so delicious and perfect! I’ve never used cake mix for cookies but will try soon because it sounds like a wonderful idea, Hope you have a happy new year! You too have a happy new year! 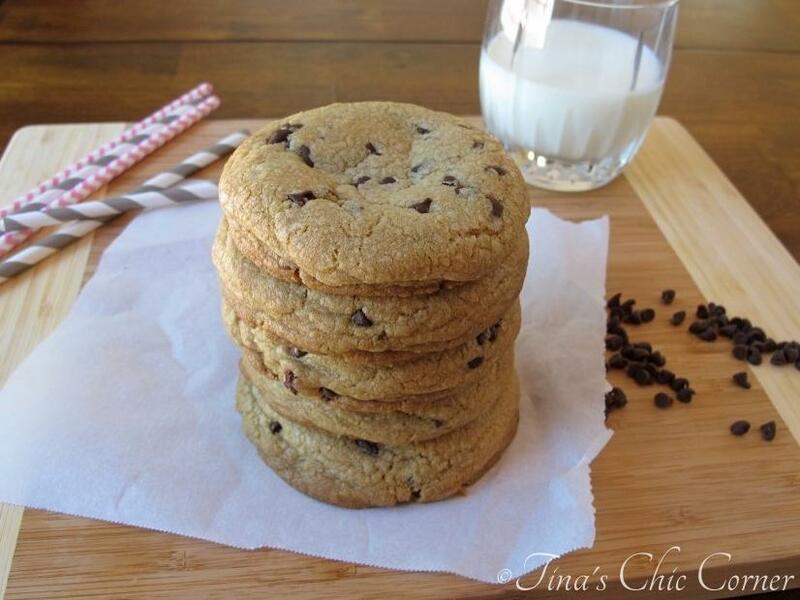 These cookies look incredible Tina! 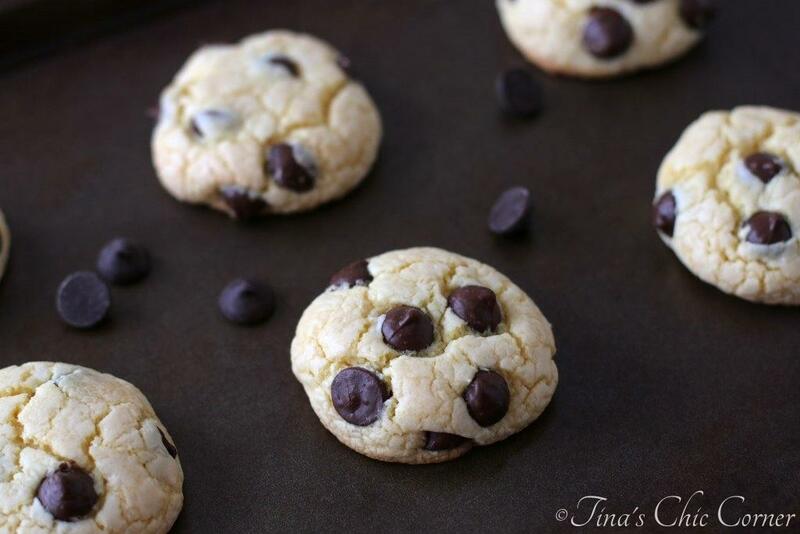 I have never tried using cake mix or cream cheese in cookies but it sounds wonderful and I can’t wait to try these soon! I love how puffy and soft they turned out and those dark chocolate morsels are so pretty 🙂 Pinning and hope you had a wonderful Christmas with your family and loved ones sweetie! Thanks so much Kelly! Christmas was wonderful. 🙂 I hope you had a lovely one too with your family! Oh these look delicious, Tina! I love easy recipes like this one. Thank you! These look yummy! I’ve never used cake mix to make cookies before. What an interesting shortcut! These look AMAZING. I have tried all kinds of recipes but they look like one of the best.